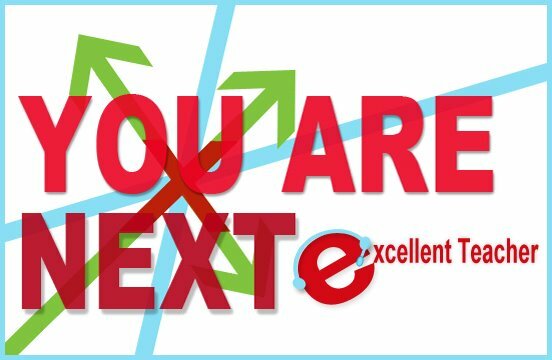 YOU are NEXT EXCELLENT Teacher! 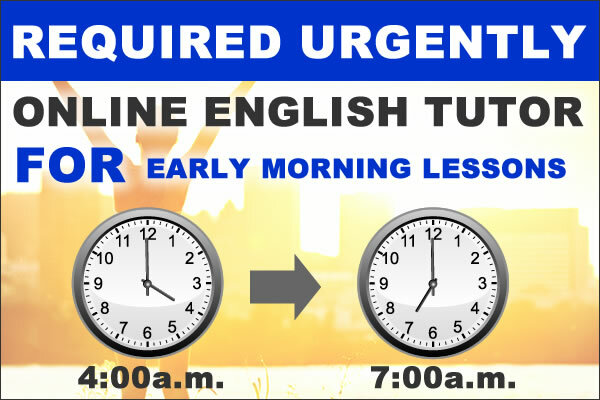 If you are workaholic person and wants to make your free time valuable in share your knowledge and skill in English, teaching online is very fit on you. In teaching online you can be a Public worker at day time and a part time tutor at night time. 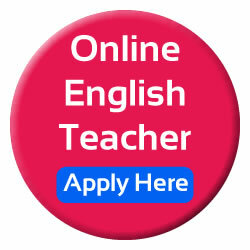 Experience online English teaching job either full time or part time!